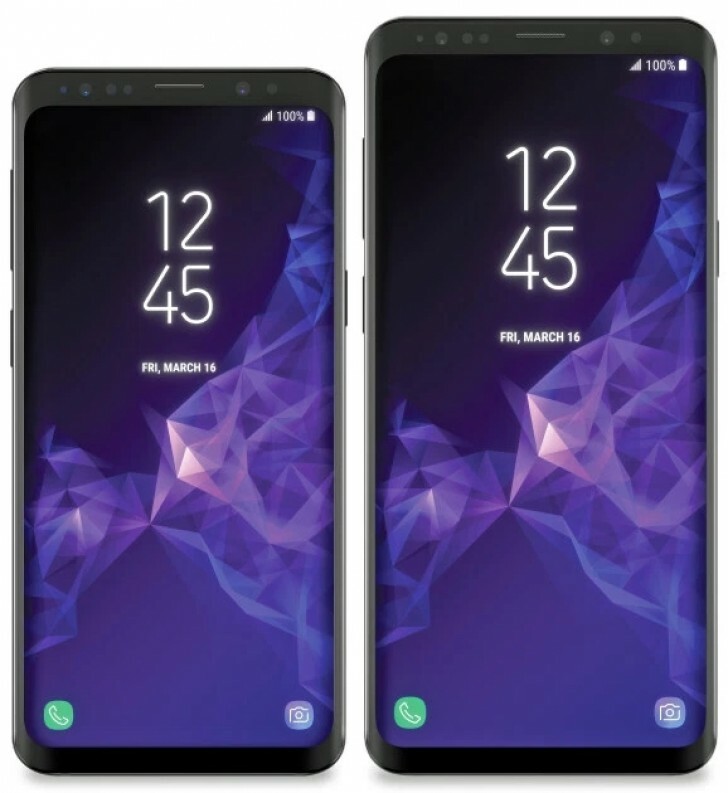 The Galaxy S9 duo have leaked again, this time in a press image, courtesy Evan Blass aka evleaks writing for VentureBeat. From the image, you wouldn't really be able to tell these are new devices at first glance until someone told you otherwise. The phones feature largely the same design as last year's S8 and S8+ but have slightly thinner bezels, especially at the bottom. Although the back of the phones aren't visible in this image, Blass confirmed that it will be different from the current S8, wherein the cameras will be mounted vertically and the fingerprint sensor placed below them, making it easier to reach. The S9 and S9+ are also said to differ much more from each other than the S8 and S8+ did. The 6.2-inch S9+ will get 6GB RAM and 128GB storage while the 5.8-inch S9 will have 4GB RAM and 64GB storage. The S9+ will also have a dual rear camera system while the S9 will have only a single camera. Speaking of cameras, the teaser for the phones talks exclusively about the camera being reimagined. On that front, we know that the main rear camera found on both phones will have variable aperture from f2.4 to f1.5 and also 480fps 720p slow motion recording that is triggered automatically when it detects fast motion. The phones will be announced at MWC on February 25 and according to the date on the screen in the image should likely go on sale on March 16.